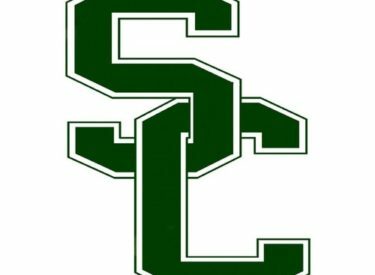 The Seward County Saints are 4-0 after a 78-61 win over North Platte Saturday afternoon at the Perryman Center in Garden City. The Saints built a 44-22 lead at halftime in handing North Platte their first loss. North Platte shot 19 percent in the first half and 59 percent in the second half. The Saints shot 46 percent. Deverell Biggs led the Saints with 17 points while Irvin Hollinger and Kaheem Ransom scored 16 a piece. Daveon Boardingham had 13 points and six rebounds. The 4-0 Saints host Redlands and Clarendon for the Billy’s/Days Inn Classic Friday and Saturday at 8 p.m. in the Green House. Both games will air on Talkradio 1270 and kscbnews.net.